Copyright © 2013 of the 'Friends of Liverpool Monuments', unless otherwise quoted. Material & images can be used for non profit making purposes. 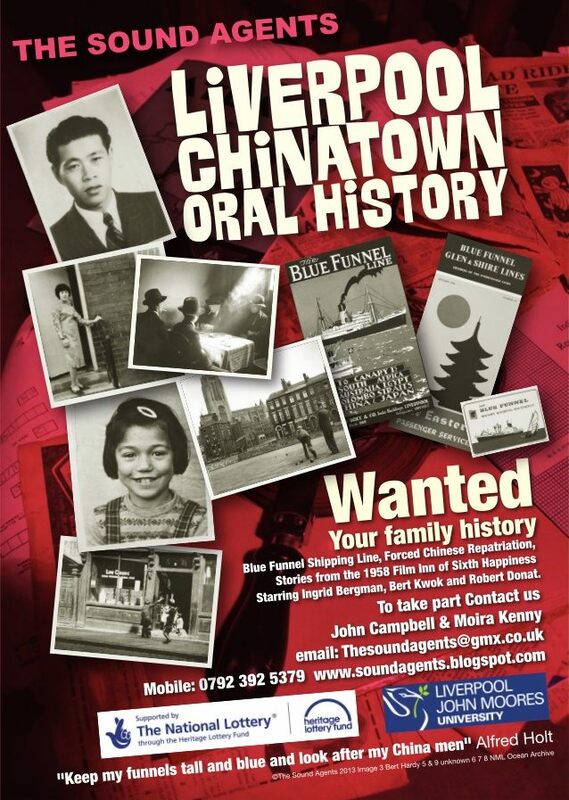 Please contact the Friends of Liverpool Monuments, if you want to use an image or material for commercial gain.